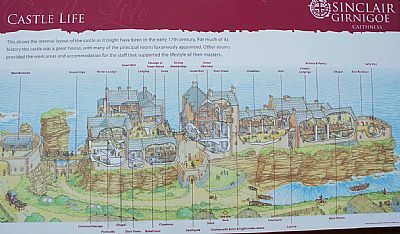 Alice provided all the hand drawn illustrations for the exhibition refurbishment of Cromarty Courthouse Museum. Her willingness and ability to turn her hand to whatever subject matter was thrown at her made her a delight to work with. 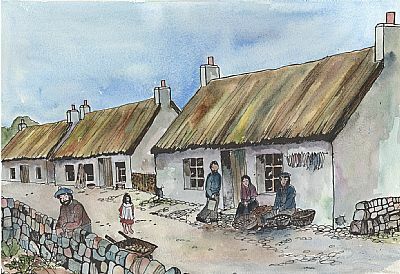 Pat created all the artistic interpretations of the buildings found during the medieval Cromarty archaeological dig. 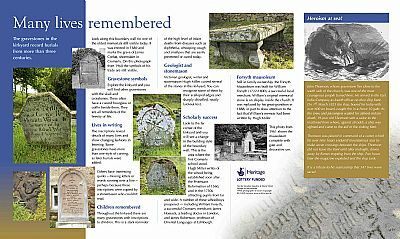 Her work is immaculately researched and provides an atmospheric insight into how the settlement may have looked during different time periods. 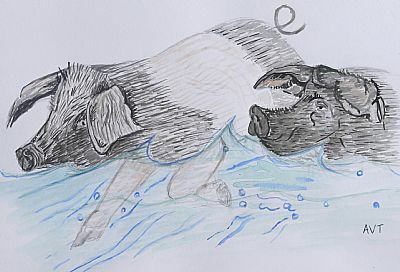 Mike has a long career as an illustrator, working for publishers such as Dorling Kindersley. Amongst his varied styles he can create quite astonishingly detailed reconstructions of buildings, ships etc. Iain is an experienced and highly respected freelance designer and photographer based in the village of Strathpeffer. 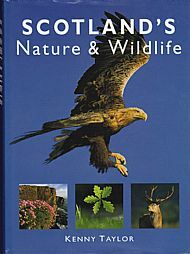 Iain has been self-employed since 2004, before which he worked as Publications Officer for Scottish Natural Heritage providing high quality graphic design across a wide range of SNH projects, ranging from small flyers to the organisation’s annual report. In recent years Iain has worked on many projects throughout Scotland, including many heritage and natural environment interpretive projects around the Highlands. Mark is both a designer and illustrator, working under the name, markus bow. He works with a variety of techniques, including hand drawn illustration and adobe illustrator. 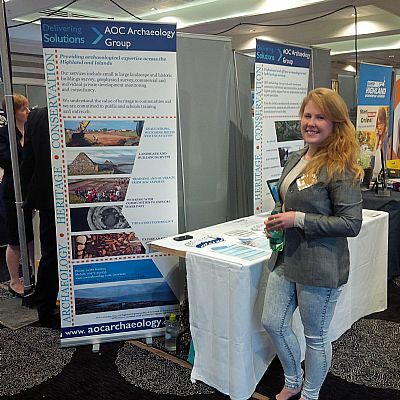 Mark designed the corporate roller banners for my clients AOC Archaeology. Throughout this contract he was a consummate professional, always cheerful and efficient, with designs produced to a tight timescale. Kenny has a strong track record of communicating his enthusiasm for history, culture, wildlife, science and landscape through a wide variety of media. Films, audio, websites, books, visitor centre installations and magazines have all benefited from his way of conveying information. This blends sound facts and great accessibility in a style that has won international praise from interpretation experts. 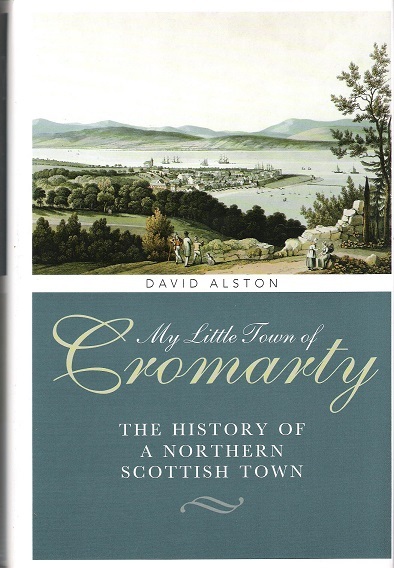 David has over twenty years experience in historical research, with a number of publications, including ‘My Little Town of Cromarty’; the ground breaking Slaves and Highlanders exhibition (2007), which for the first time revealed the extent of the involvement of Highlanders in the slave plantations of the Caribbean; and essays on the subject in two books published in 2016. A Glasgow- based business that I’ve worked with on a number occasions. An example of their printing is shown right. Provide high quality paper-based printed materials. 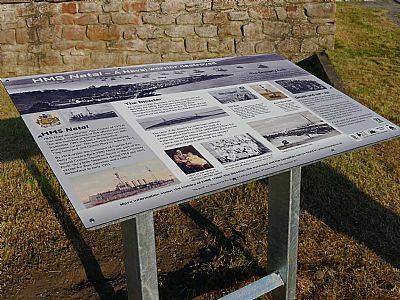 Created the Cromarty interpretation board plinths (example right), but can also create ‘art’ metal working, as seen in the Natal Garden, Invergordon.